It is a type of facial piercing done on the two sides of the cheeks. 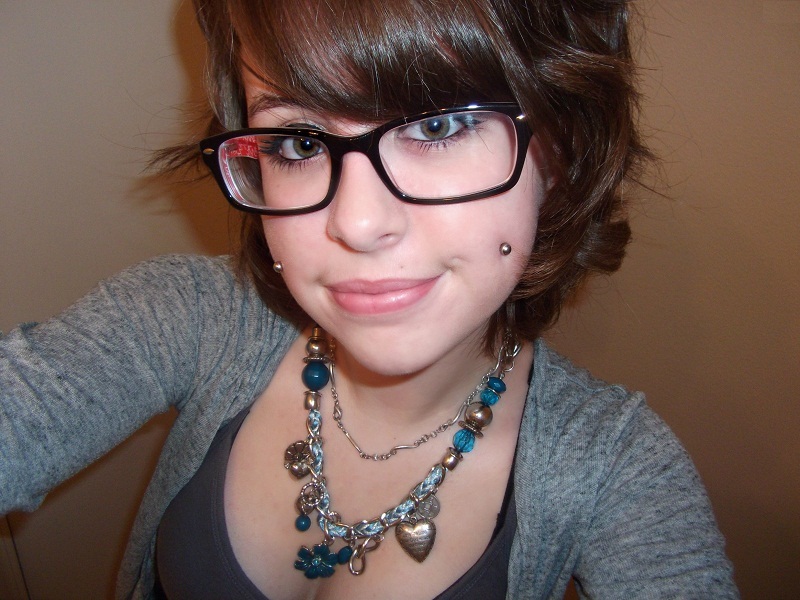 Since many youngsters get their cheeks pierced to fake dimples, cheek piercing is also known as dimple piercing. 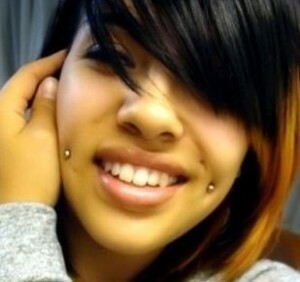 You may even highlight your natural dimples by opting for this style of piercing. You should go to a licensed piercing salon that have well-trained professional piercers working with high-quality equipment for a safe experience. After your cheeks are thoroughly cleaned, you have to rinse your mouth with an antibacterial liquid. The piercing points are then marked with a surgical marking pen. 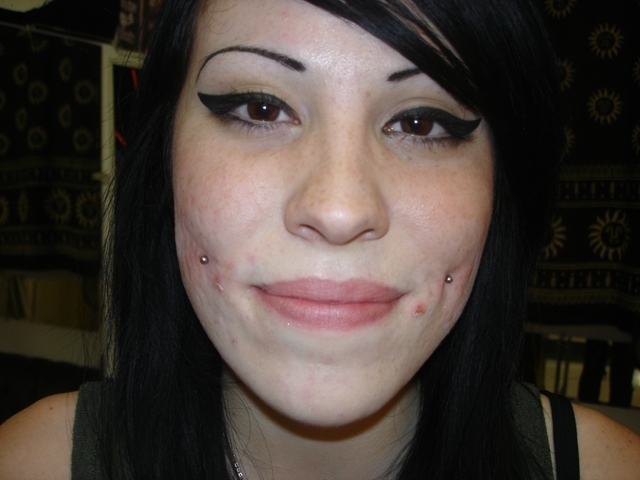 The cheeks are carefully pierced with a 14g or 16g sterilized needle. The jewelry is inserted after finishing the procedure. As the cheeks have a rich supply of blood vessels, it might hurt while going through this process. However, many people with a high pain tolerance have compared the pain to a mild pinch. It takes about 6 months to 1 year for the piercing to undergo complete healing. An infected piercing will cause excessive swelling, numbness, and redness along with some pus discharge. 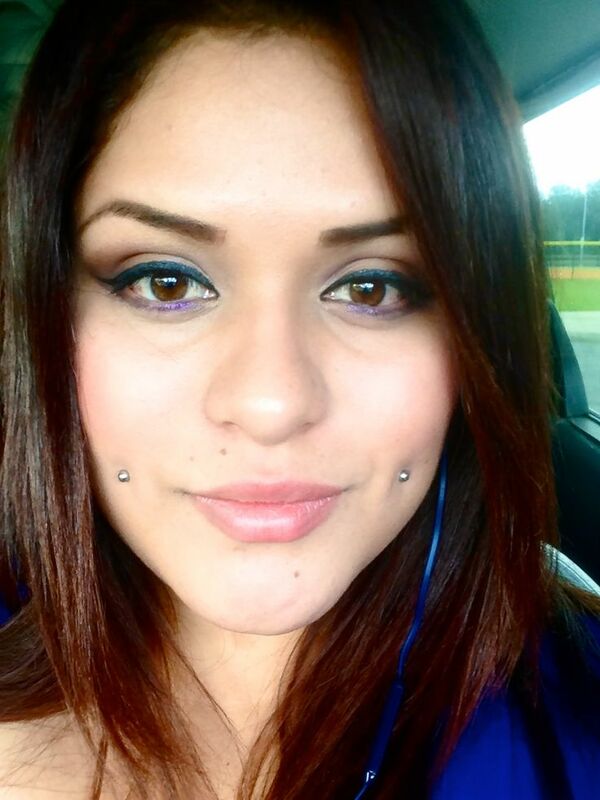 If a dimple cheek piercing goes wrong, then there is a high possibility of nerve damage. Improper placement of the piercing might damage the parotid ducts, causing constant leakage of saliva from the cheeks, and thus increasing the chances of infection. Gum recession and cracking of teeth are the other possible complications of the piercing. An allergic reaction to the metal jewelry might cause redness and severe itching, leading to rejection and migration. Getting it changed or removed is necessary to get rid of the discomfort. 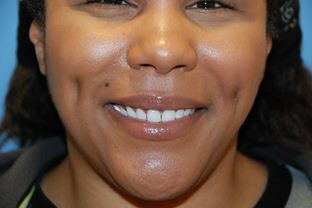 In some cases, after healing the pierced cheek might develop scars that resemble natural dimples. However, it is noticeable only when the jewelry is removed. 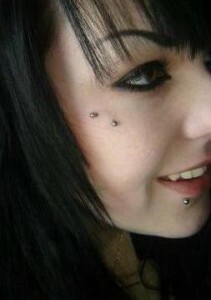 Labret studs or barbells measuring about 22-24 mm are ideal for the piercing. After healing, shorter jewelry should be used to prevent the gums and teeth from getting damaged. 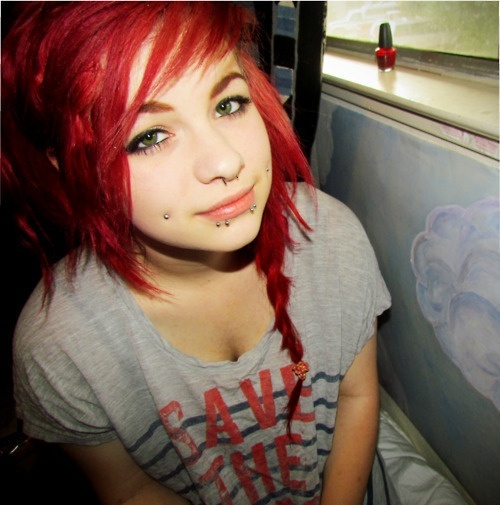 If you want to hide the piercing, then wear clear retainers. Many body piercing enthusiasts stretch their healed cheek piercings by wearing large-sized jewelry. The price of the piercing ranges between $50 and $60 in most reputable piercing parlors. 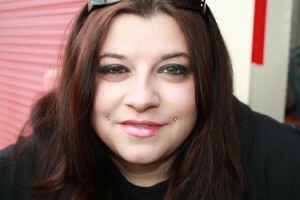 Here, only one side of the cheek is pierced. It is the perforation of the cheek surface using microdermal implants. 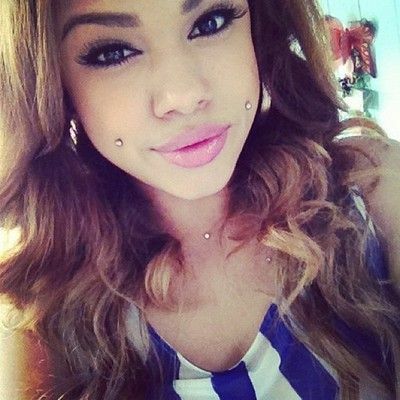 As the piercing does not completely penetrate the cheeks, the possibility of developing scars after healing is low. Being a painful process, many people use stones or studs from old earrings and some glue to create fake piercings. The piercing is done on the top of the cheekbone underneath the eye.